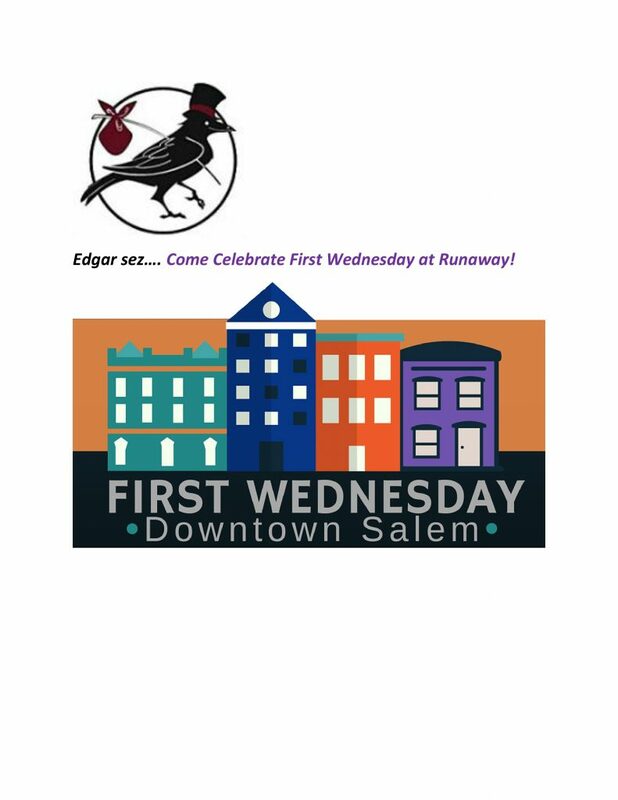 Runaway Art & Craft Studio is joining the Salem First Wednesday crowd — come celebrate our downtown, including a special demonstration from 4 pm until 7:30. And, of course, the store will be open late as well! ← 2019 Spring Paper Journey — “Let’s Get Cookin'” — from March 18 thru March 30!